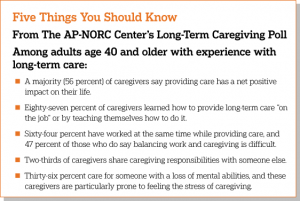 This survey from The AP-NORC Center dives into the experiences of providers and recipients of long-term care, examining what caregivers do, how they are trained, and how they balance caregiving with other aspects of their lives. The majority of Americans age 65 and older will require at least some support with activities of daily living—things like cooking, bathing, or remembering to take medicine. 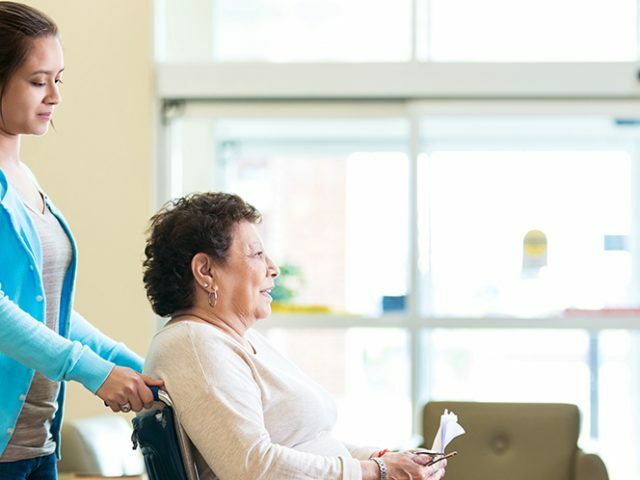 Unpaid family members and friends provide much of the long-term care their loved ones require to remain at home in the community as they age. 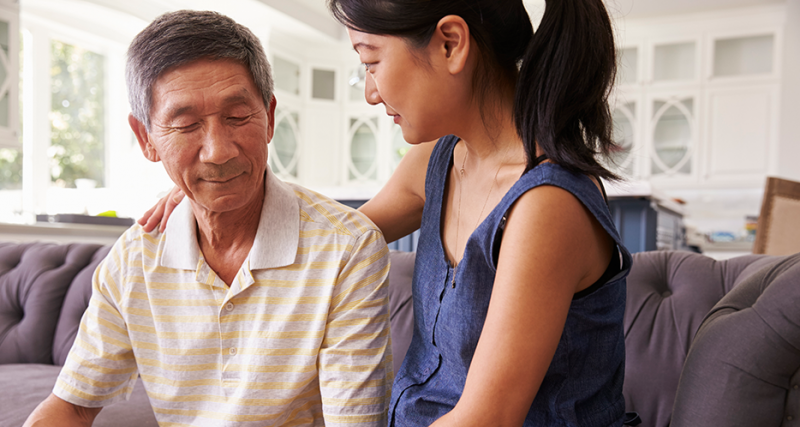 This survey focuses on the perspectives of these informal caregivers, as well as the experiences of some of the older adults to whom they provide care. 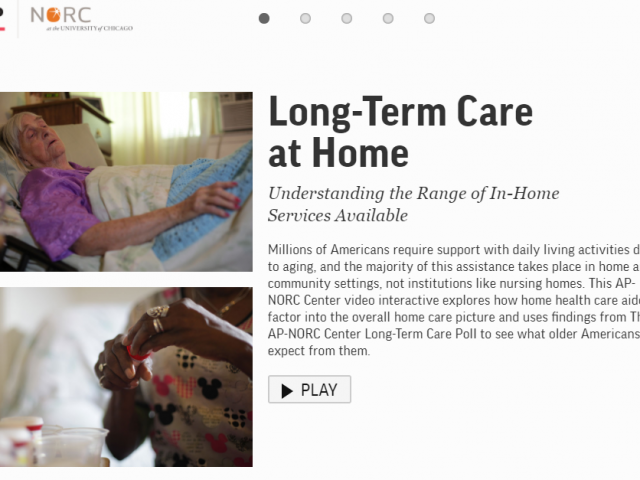 It is a follow up to the fifth annual Long-Term Care Trend Survey, completed in March 2017. 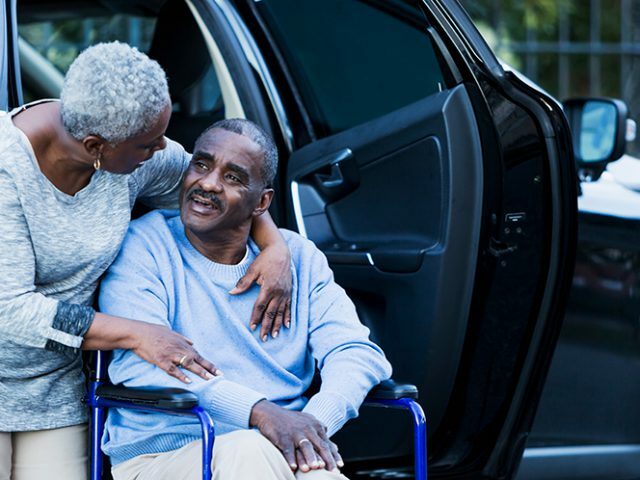 This AP-NORC Center study, with funding from The SCAN Foundation, includes 1,004 interviews with a nationally representative sample of Americans age 40 and older with past or current experience providing or receiving long-term care. The sample includes 79 percent with experience providing care only, 10 percent with experience receiving care only, and 11 percent who have experience with both. Data were collected using NORC’s AmeriSpeak® Panel.